LUXURY EASTER CHOCOLATE GIFTS, EASTER EGGS, HAMPERS, GIFT BOXES, GIFT BAGS & MORE! 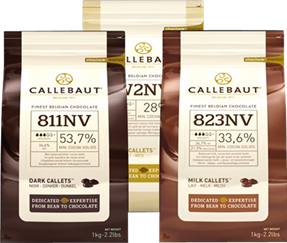 BUY CALLEBAUT AT TRADE PRICES PLUS BUNDLE OFFERS! Read all about single origin chocolate and what makes is so different. GRAB A BARGAIN UP TO 50% OFF! THE EXCITING NEW TYPE OF CHOCOLATE FROM CALLEBAUT. NOT MILK, DARK OR WHITE BUT RUBY. 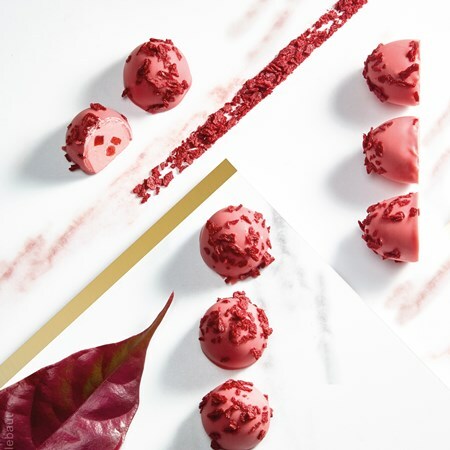 NATURALLY PINK FROM THE RUBY COCOA BEAN ALONE WITH A NATURAL BERRY FLAVOUR. BE THE FIRST IN THE UK TO TASTE IT!